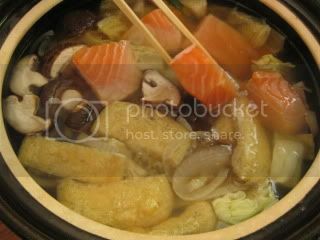 Donabe-cooked bento to Hollywood Bowl...this summer's kickstart! 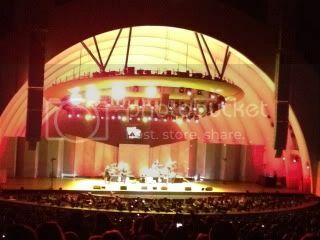 Last Sunday was our first concerts at Hollywood Bowl this summer. So, I made family-style bento picnic with my lovely donabe pots. 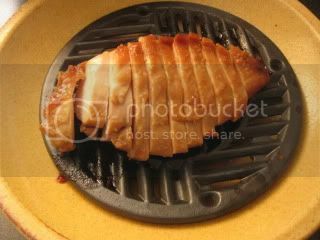 Miso-marinated Jidori chicken breast was quickly steam-roasted in my microwavable donabe steam-roaster, "Tochinsai". 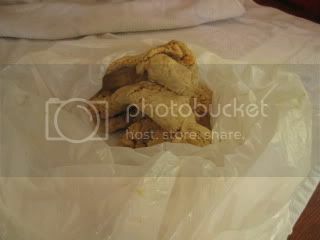 In only 3 minutes, super juicy chicken was ready. 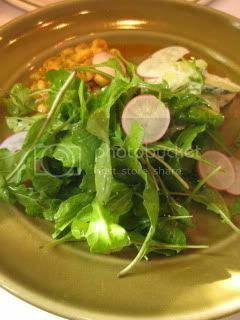 I served it on top of a vegetable salad. 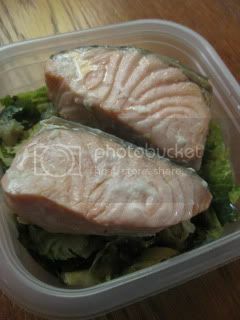 Also, with Tochinsai, I made shio-koji marinated Scottish Salmon, and served on a bed of sautéed sliced brussels sprouts. 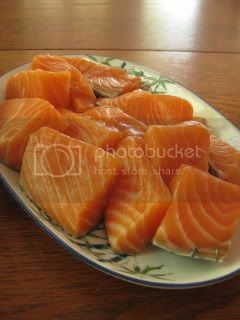 The cooking time was also only 3 minutes, and the salmon tasted so pure and perfect. 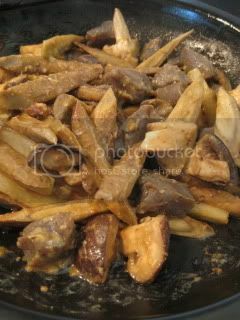 With the tagine-style donabe, "Fukkura-san", I made earthy steam-fry gobo (burdock root) and konnyaku (devil's tongue yam jelly) in miso-honey sauce. 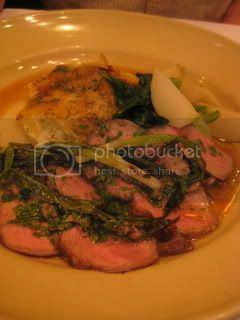 Gobo came out so tender and tasty. 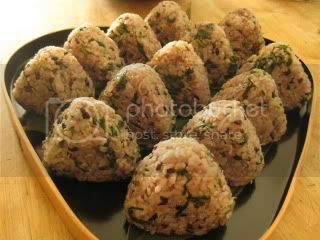 And, of course, we can't do picnic without donabe onigiri (rice balls)! This time, I cooked brown and black rice together in my double-lid donabe rice cooker, "Kamado-san", and mixed with roasted green tea leaves, ume kombu-cha (plum kelp tea) powder, and some leftover Parmigiano Reggiano. It was a country concert and the headliner was Glen Campbell. I didn't know much about him (especially since I don't normally get to listen to country music much), but it was a real fun show and we enjoyed it very much. Non-stop miso-making this month and I love it. 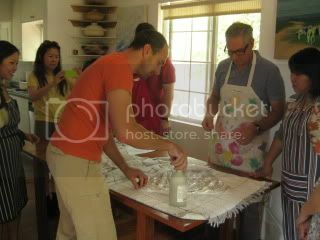 On Saturday, we hosted a miso-making class. 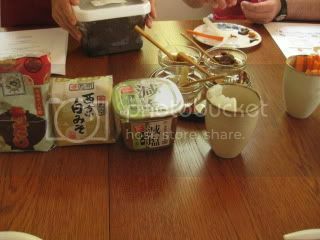 The class started with learning about miso and tasting of different types of miso. We also tasted some of our homemade miso. 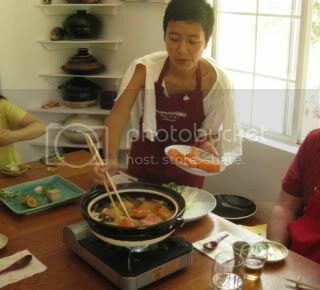 The guests were then divided into two groups to work on making miso from scratch. Team A made miso with steamed soybeans in pressure cooker, and Team B made it with slow-simmered soybeans (4 hours simmering). 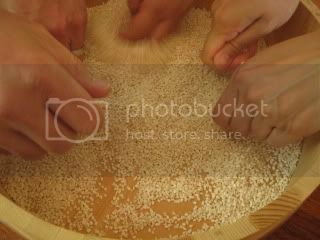 When everybody was pounding the soybeans, it was like a Japanese taiko drum competition! 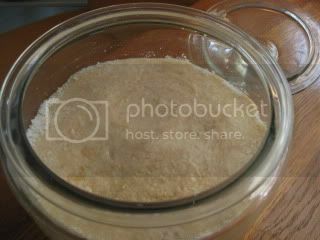 Everybody got their own handmade miso to take home to ferment for the next months. I was so happy to see them enjoying making miso very much! 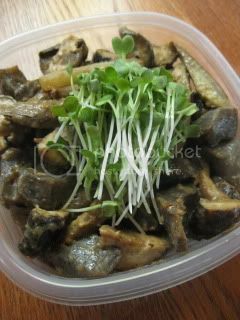 After the hard work, we had miso-themed lunch, by using our 2-year-old homemade miso. 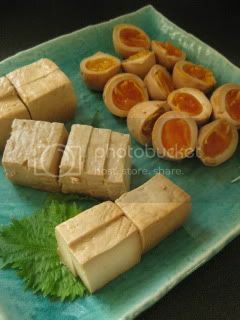 The appetizer was miso-marinated tofu and eggs with wasabi. 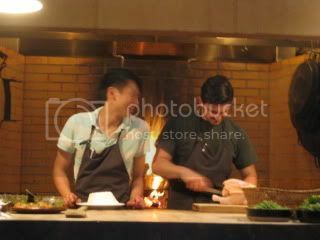 They were so good with Hakkaisan, Tokubetsu Junmai (from Niigata). 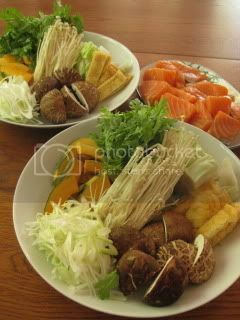 Main course was Ishikari Nabe (salmon and vegetable hot pot in miso-based broth), followed by ramen "shime" course. Everybody had my "surprise" homemade miso desserts at the end of the class. 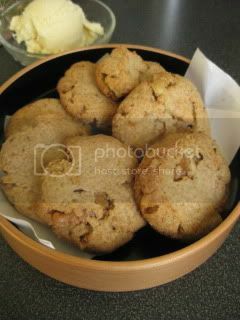 I made Saikyo Miso Ice Cream and Miso & Walnuts Cookies. 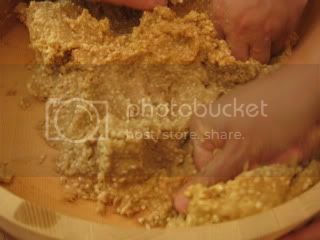 Miso-making process is quite therapeutic to me. 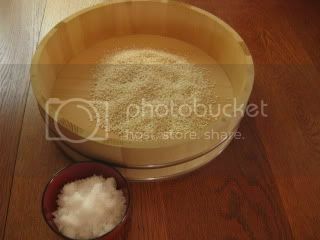 Sometimes I just feel like making miso. 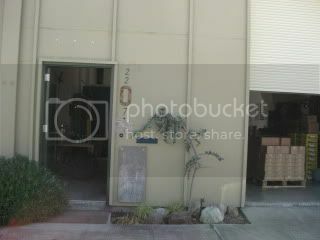 We have many batches of miso in our basement. 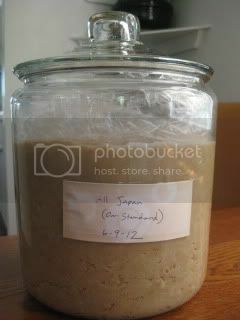 I used to make miso only in the wintertime, because it's conventionally understood that slow fermentation in the winter makes better miso. 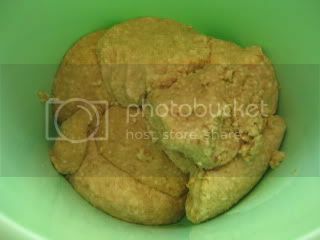 But, I learned that summer miso making is also good and you can benefit from the warmer temperature and have a good kick start of fermentation (as long as it's not too warm). We've already made a few batches of miso this month in different ingredients ratios. This was our standard style. Because it's early summer miso, this will be ready to eat in as early as 6 months. But, I will wait for 12 months or so anyway...I have a lot of older batches of miso to finish (current oldest is 2 years). 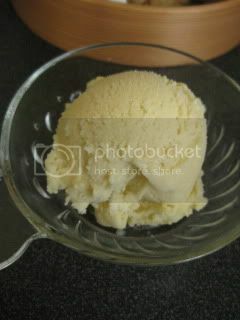 I also made koji-heavy white sweet miso recently. 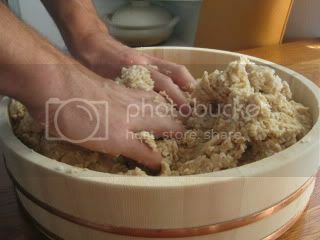 In this batch, the ration of Rice Koji to Soybeans is 2:1. This will be ready in about 6 months also. 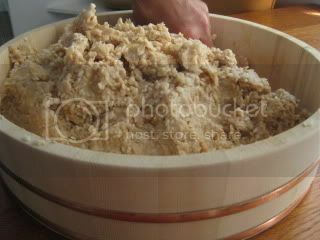 You can find the entire process of miso-making in my older blog post linked here. 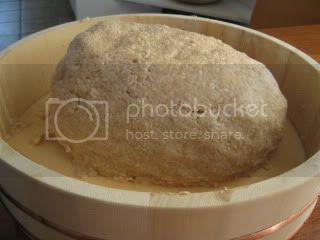 Donabe barley rice, homemade natto, and super jumbo donabe! Freshly made rice with my double-lid donabe rice cooker, "Kamado-san", with my homemade natto (fermented soybeans). 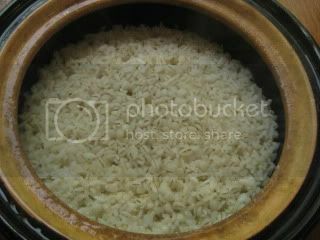 This authentic donabe rice cooker makes premium quality rice with such an easy preparation. I made "mugi genmai gohan" (brown rice with pressed barley) this time. 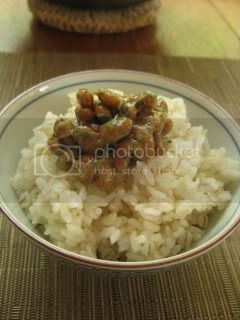 Perfect bowl of rice with my homemade natto...super nice. Great news. We now offer super jumbo Kamado-san...this can cook up to 10 rice cups (1.8-qt) of rice! 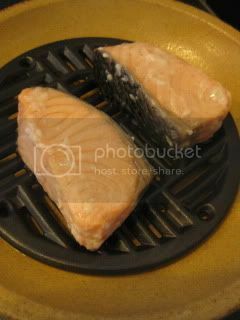 This special Kamado-san is also double-lidded and can be used only on an industrial gas stove top (large ring stove top). This is made entirely by hand only upon order by skilled craftsmen at Nagatani-en in Iga, Japan. We got a few units specially shipped from Japan just recently. Isn't it so beautiful? 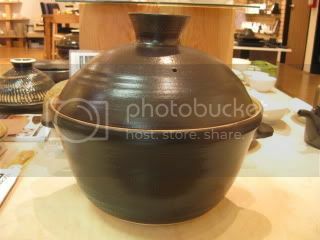 We don't offer it from our online donabe shop, so please contact us directly to order. Our retail price is $1,250. You can feed premium-quality rice to a big crowd with this super jumbo Kamado-san! 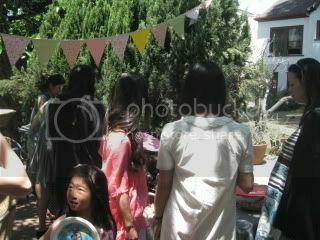 Last Sunday, I was invited to a baby shower luncheon for one of our Japanese girlfriends in LA. 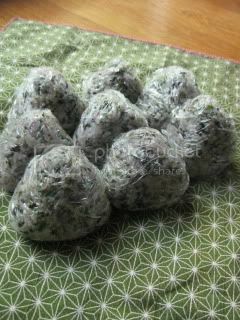 I was asked to bring a dish to share, so I decided to make healthy onigiri (rice balls) with my double-lid donabe rice cooker, "Kamado-san"! 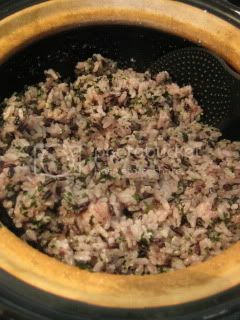 Brown and black rice were cooked in donabe together. 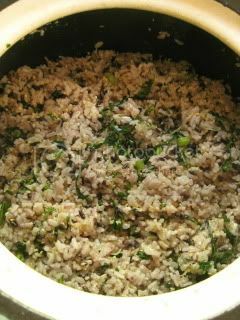 The rice was tossed with the culcium-rich mixture of dried-baby fish ("jako"), crysanthemum leaves, turnip leaves, sesame seeds, and grated Parmigiano Reggiano. 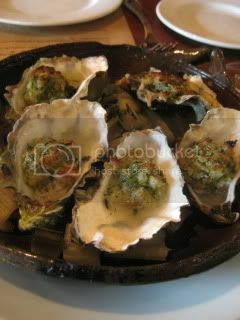 I served them on bamboo leaves with nori seaweed on the side. 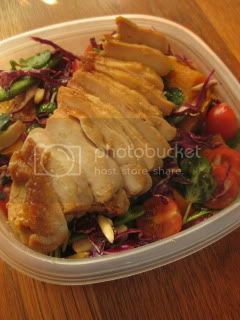 I posted the basic recipe on my previous blog post linked here. 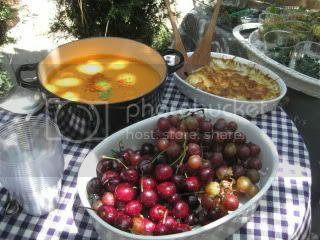 The luncheon was held at one of our friends' backyard. 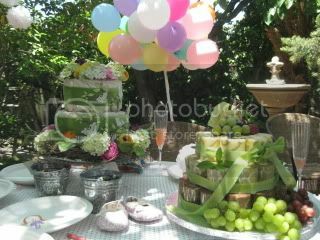 It was a beautiful setting with a variety of healthy homemade dishes plus the rolled cake tower and Midori's diaper cake (not edible:-)! 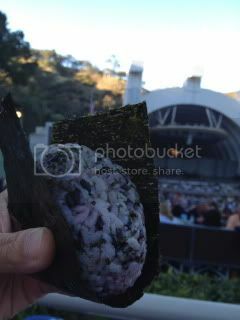 I'm glad everybody including the guest of honor enjoyed my donabe rice onigiri...they were gone so quickly. Earlier this month, I few to San Francisco to spend 4 days in the Bay Area for some business. It was a fantastic trip...I got to visit so many cool places, meet many people, and tasted a lot of wonderful food and drinks. I am so grateful to my dear friend who coordinated this trip for me. 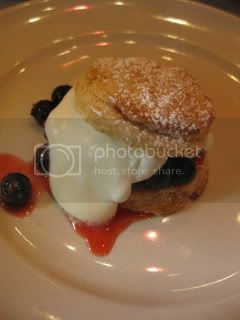 Here are some of the pictures I took. 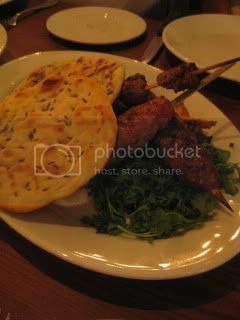 I took so many food photos, so these are just a portion of them. 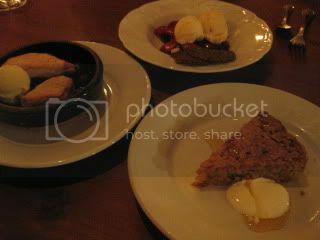 First night at Chez Panisse. 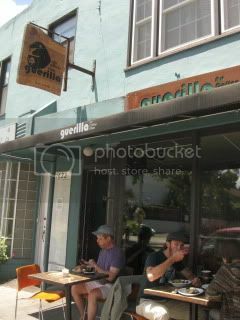 We had a reservation at their upstairs. 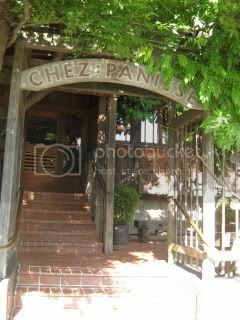 It was my first time to dine at Chez Panisse, so I was really excited. 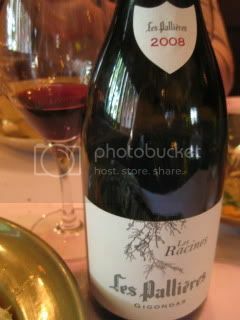 We had a nice relaxing dinner. 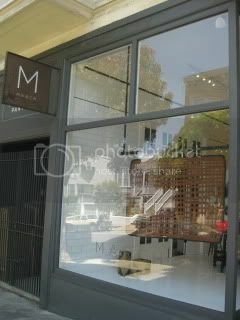 March - Beautiful store of kitchenware in San Francisco. It was like a museum. 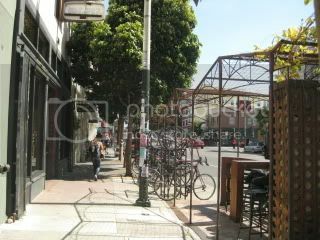 Fourbarrel Coffee was such a local scene. 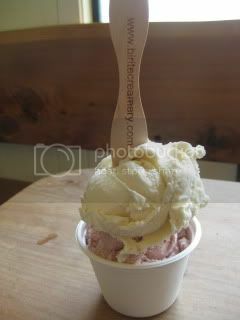 I also enjoyed the ice cream at Bi-Rite. 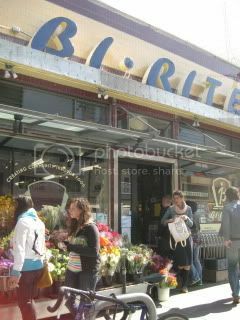 Rainbow Grocery was a very cool vegetarian market. I finally got to visit The Still-Room by June Taylor. 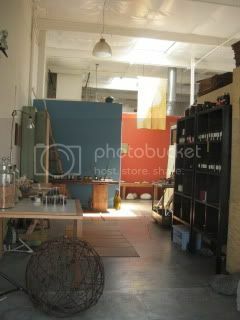 She makes dainty jams and syrups in the back kitchen of this warehouse/ store by using highly-selected ingredients from friends' farms as well as her own garden. And, June is a big fan of Iga-yaki Donabe! 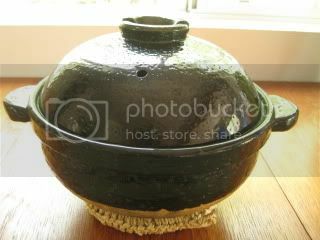 She said she and her husband love cooking rice with the double-lid donabe rice cooker, "Kamado-san". She is a very attractive and inspiring English lady, and it was such a pleasure to meet her in person finally. 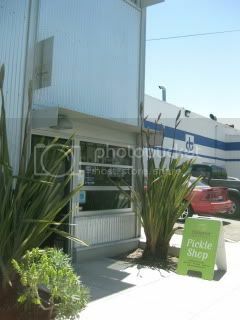 Just a short walk from June's company, we found a place called, Cultured Pickle Shop, where they make and sell all different kinds of organic fermented foods and drinks. How exciting! 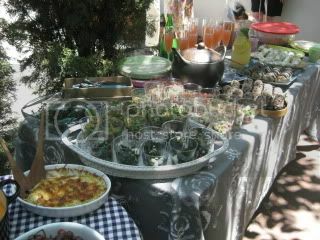 From Kimchi, Sauerkraut to Japanese takuan, they ferment and bottle right at the premises. 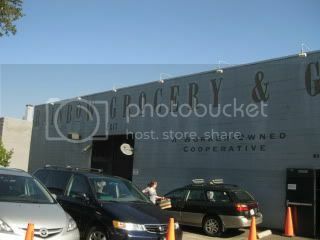 I picked up their Beet Kombucha to try. 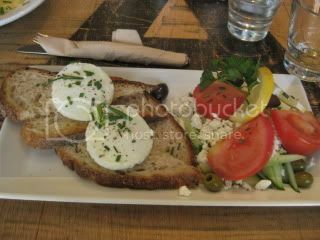 It was extremely fresh and "beet"ey, and I loved it. For lunch, we stopped by O Chame restaurant for lunch. 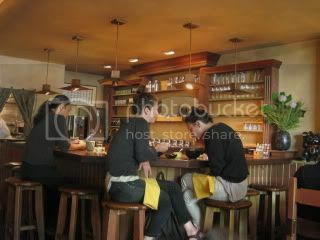 It's a popular "Japanese-inspired" restaurant situated on Berkeley's stylish Fourth Street. 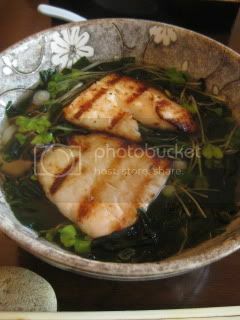 I had a bowl of udon noodles with grilled fish and wakame. 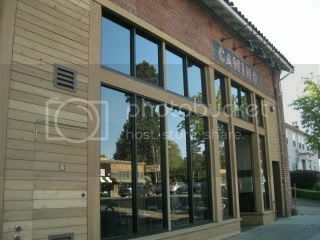 Dinner was at Camino restaurant in Oakland. 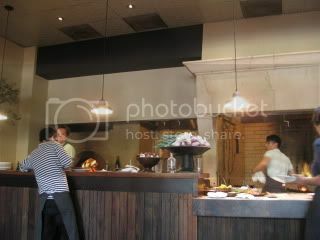 The first thing I noticed once we entered the restaurant was a big kitchen counter and wood-fired oven in the background. How cool! 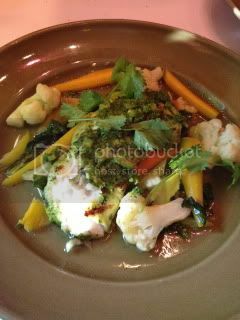 Its owner/ chef Russell is an alumni of Chez Panisse, so the focus of this restaurant is also modern Californian with local fresh ingredients. 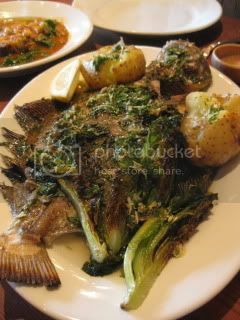 My favorite dish of the night was the grilled trout. 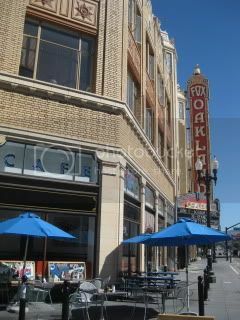 On the final day, before heading to the airport, we had breakfast at a new location of a cool diner, Rudy's Can't Fail Cafe, at Fox Theater in Oakland. 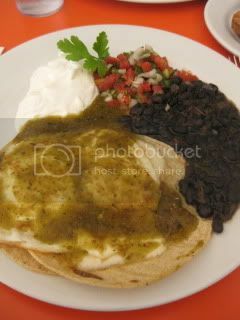 I had huevos rancheros and got some energy!